This past Saturday, we started 2018 with a fun program! 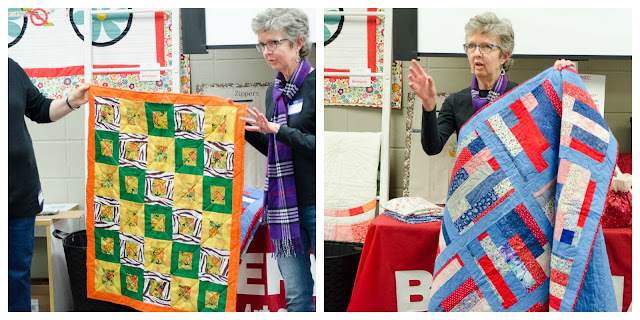 We all got to know each other a little better after dividing up into groups, answering some interesting quilty questions, and sharing our first quilts. We saw some quilts which were 30-plus years old and others which were made just a few years ago. 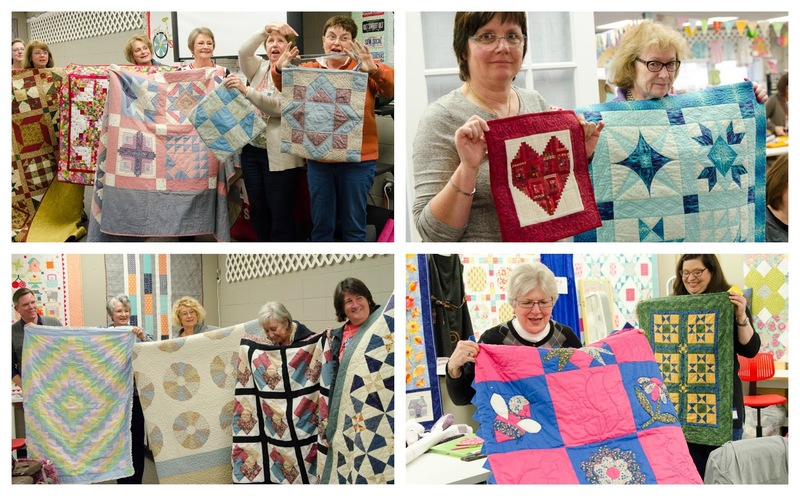 For most of us, our styles have changed over the years but for all of us, our skills have improved! We had a full house on Saturday - 37 members, 2 new members and 7 guests. Thanks to all of you who come and make our meetings such an inspiration! The shop is now carrying a customizable line of furniture. 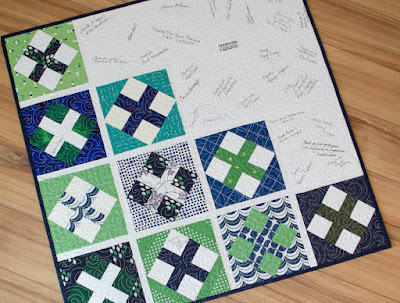 Stay tuned for a date for the upcoming book signing party for Modern Plus Sign Quilts by Cheryl Brickey and Paige Alexander. 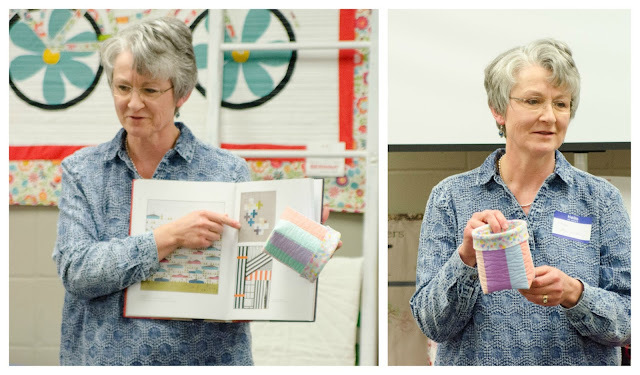 Alex Veronelli from Aurifil Thread will be giving 2 programs on March 28th. Be sure to sign up for a spot. Get your body measurements from a Body Scanner at the shop on Feb. 6th-7th from 10-4. Sign-ups are now open for the retreat on April 27-29, 2018. The retreat will again be at Wildacres in Little Switzerland, NC and costs $195 for 2 nights lodging, and 5 meals, including gratuity. For further information and to sign up (if you didn't at this month's meeting) email Sandy Helsel at shelsel65@gmail.com. It's sure to be a great time! The Spring Meeting of the Quilters of South Carolina is March 24, 2018 in Columbia. 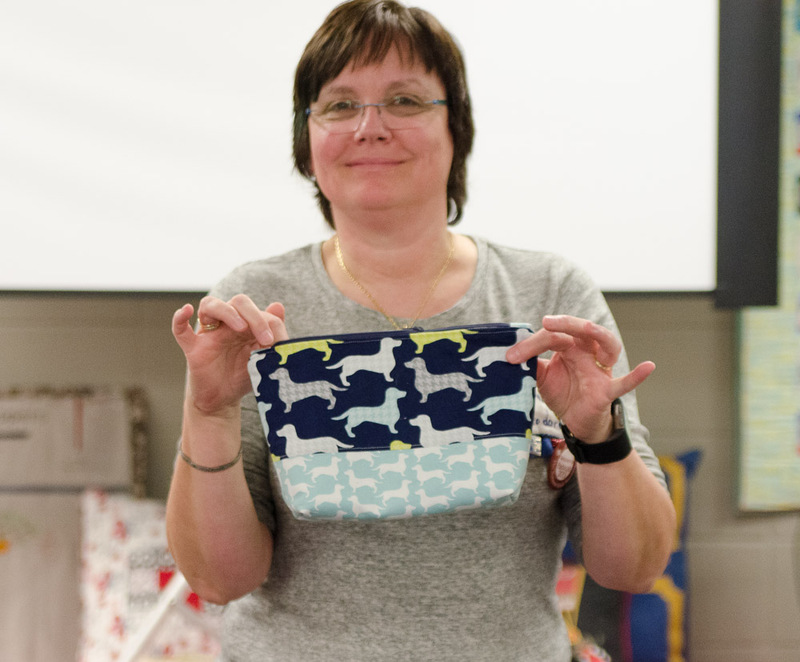 Jan Krentz is speaking on the topic "Design Inspiration From Every Day Life". 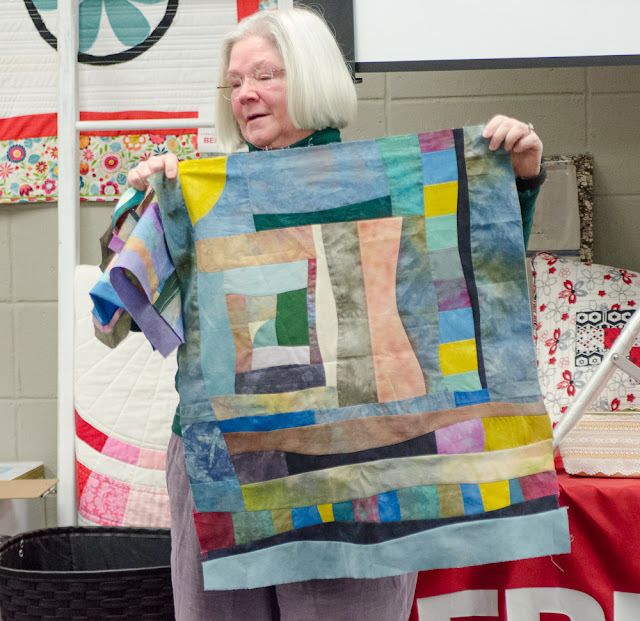 The North Carolina Quilt Symposium will be held May 31st, June 2-3, 2018 in Asheville, NC. There is a full line of instructors including modern quilter, Weeks Ringle. 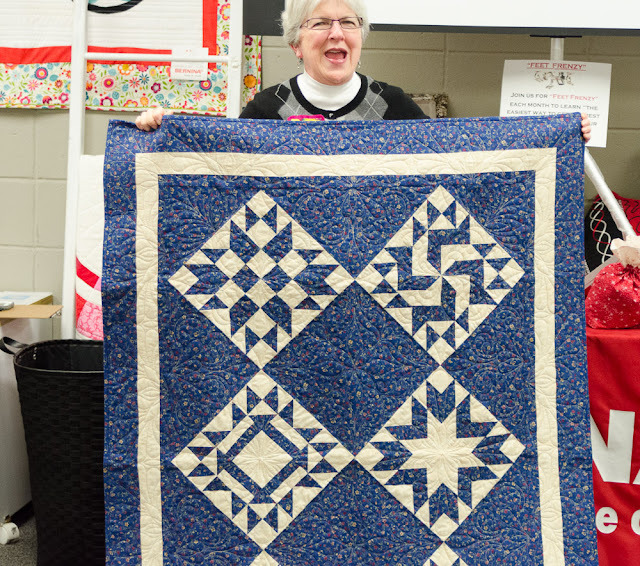 The Riley Blake Challenge for the Modern Quilt Guild is due April 22nd. The winning quilt will hang in the Riley Blake booth at Quilt Market. Sew-In Days for 2018 are scheduled for Feb. 16th, April 20th, and June 22nd. 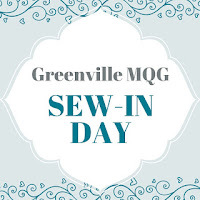 They will be held from 2 pm to 10 pm at our meeting location, the Bernina Sewing Center of Greenville. Admission is one half yard of fabric, purchased at the shop and will be used as a door prize for one lucky winner. 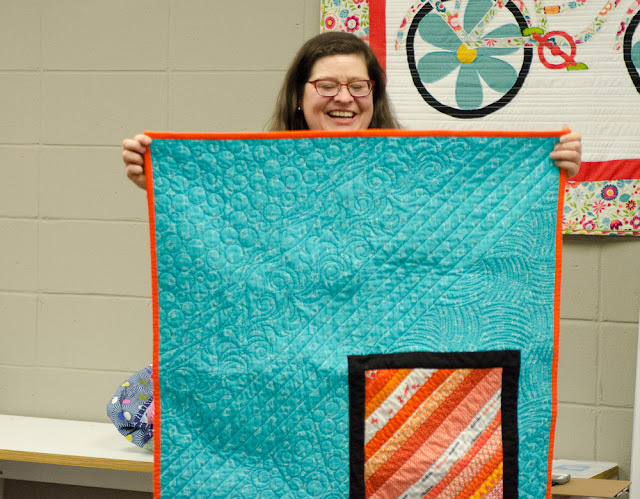 Bring your own projects to work on! April 14th - New Book: Modern Plus Quilts with authors, Paige Alexander and Cheryl Brickey. 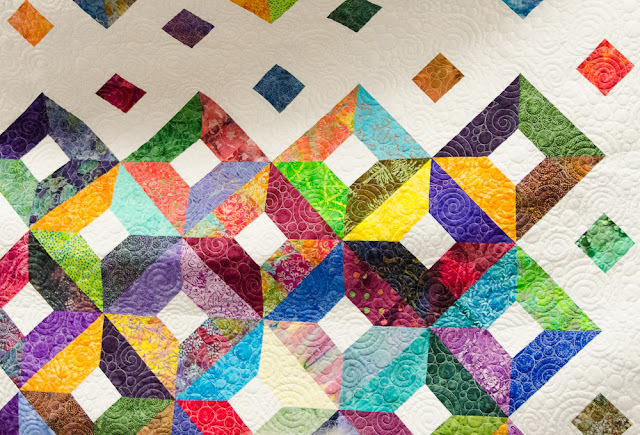 Three of our members will have quilts hanging at QuiltCon next month in Pasadena! Congrats to Cheryl Brickey, Paige Alexander and Valorie Kasten! 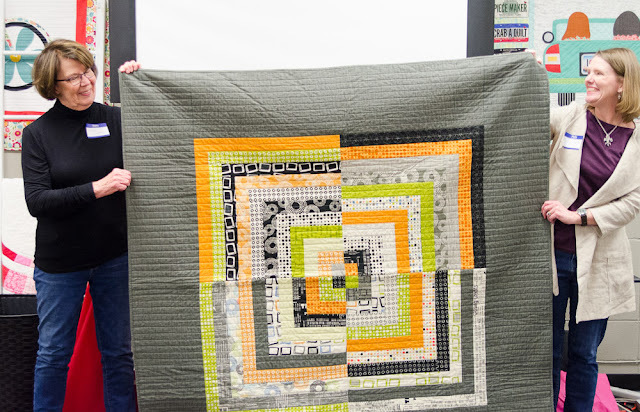 This month we'll be making the Perkiomen Valley block for the fire relief effort sponsored by the Ventura Modern Quilt Guild. 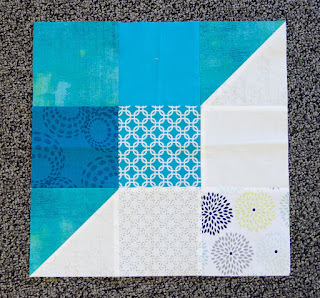 Follow the link for the block directions and please use "watery" colors. 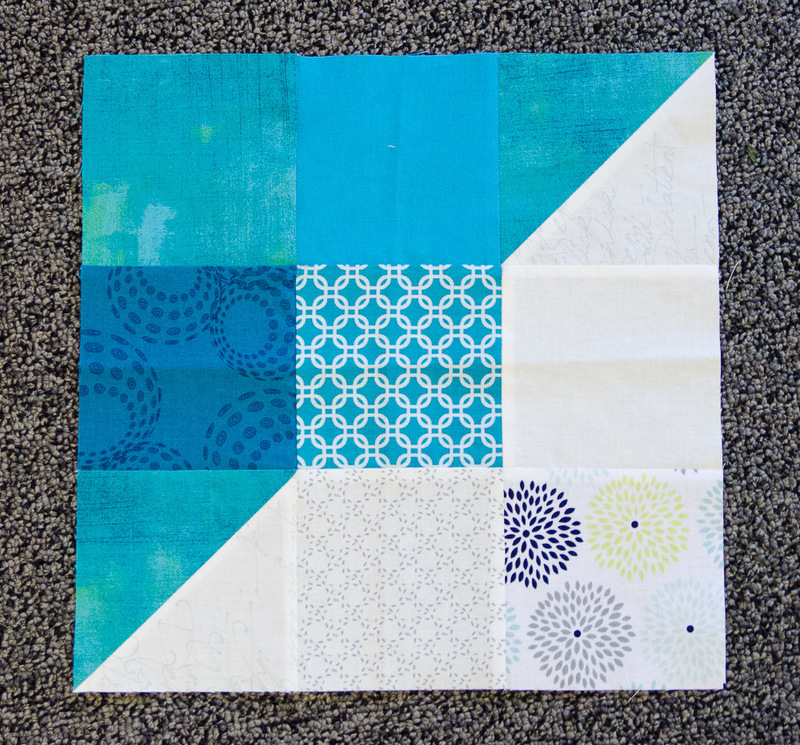 Blocks will be collected at the February meeting. Books are now available for check-out in our library thanks to Marilyn Hagopian, our librarian. Simply sign the card enclosed in the book and enjoy it for a month! 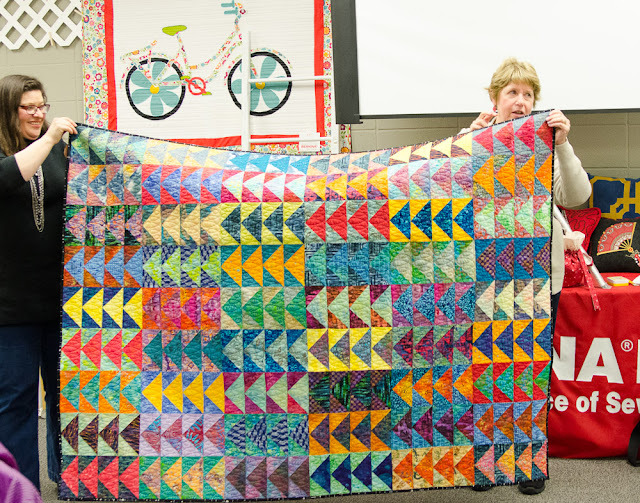 Cindy Lammon was presented with this beautiful wall quilt, made by the 2017 Board Members to thank her for serving as president. 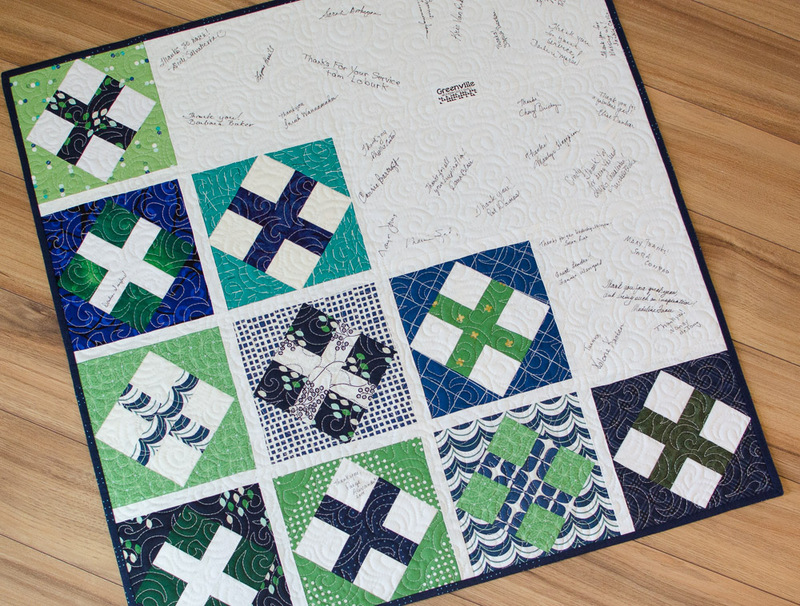 Signed by our members, it's a wonderful keepsake!